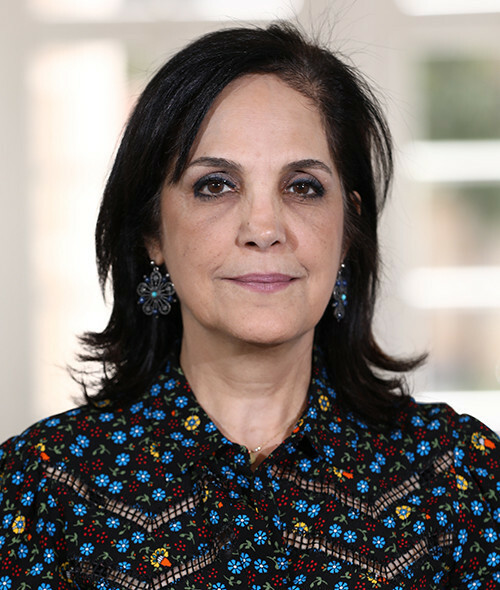 Mrs. Khadijah Lakkis has been on the Board of the Museum of Baalbeck International Festival since 2006. She designed the project plan of the Museum of the Baalbeck International Festival and has been an active member since 1998. Today, she is an events management consultant and trainer at the Lebanese Exhibitions and Conferences Association (LECA). She previously worked as an instructor of English communication skills at AUB, and she has participated, trained, and presented in a big number of conferences and workshops around the world. Her vision is to make a more effective investment in culture, to contribute to creating a new way of thinking, preserving, respecting, and investing in cultural assets for better lives in the MENA region. Khadijah holds an M.A. in Cultural Projects for Development from the University of Turin, Italy and an M.A. in English Language from the American University of Beirut.